According to a report, Mazda is planning to have all of its models electrified by 2030, but that doesn't necessarily mean the end of internal combustion. Mazda recently unveiled what it is calling the Skyactiv-X homogeneous charge compression ignition engine prototype. This promises to burn gasoline with diesel-like efficiency. However, it is clear that even Mazda is trying to squeeze as much energy as they can out of every last hydrocarbon drop, and it's looking ahead to a world where electricity is an increasingly important source of automotive propulsion. A report states that the Japanese automaker will electrify its entire lineup by the early 2030s. In doing this, Mazda will have to join automakers like Jaguar and Volvo, whose plans to electrify their offerings made headlines this year. However, those two automakers have planned to do so about a decade earlier than Mazda. If you add in the slew of EV concepts shown off at the Frankfurt Motor Show, it seems like the tide is turning against gasoline and diesel-powered vehicles. Industry observers have noted that "complete electrification" of an automakers lineup doesn't necessarily mean "all-electric vehicles." The latter term is what you would think of as your typical EV – battery-powered motors, and that's all. But the former could mean anything from mild hybridization of cars that are still primally driven by internal combustion engines to plug-in hybrids with ICE range extenders. 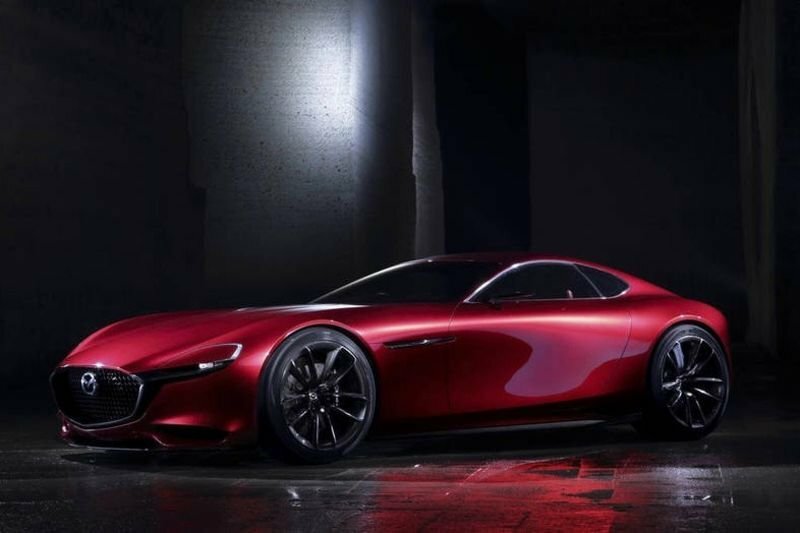 It could even mean rotary engine-equipped hybrid Gran Turismo – a production version of the RX-Vision concept that Mazda brought to the Tokyo Motor Show. But perhaps that is just wishful thinking. Either way, Mazda would be foolish not to look into as many powertrain offerings as they can, up to and including full electrification – especially considering increasing talk of internal combustion bans in certain countries. Check out the video below by John Cadogan from AutoExpertTV to lear more about how Mazda's HCCI is going to change the future.